Or book an appointment with AVAH online today! Because They Aren't Just Pets, They Are Your Companions! Come See Your Vet, 7 Days a Week. We offer a complete range of both non-emergency, and emergency vet services. Click here to see the full range of services we provide! Ever wonder what the vet is like from the eyes of your pet? 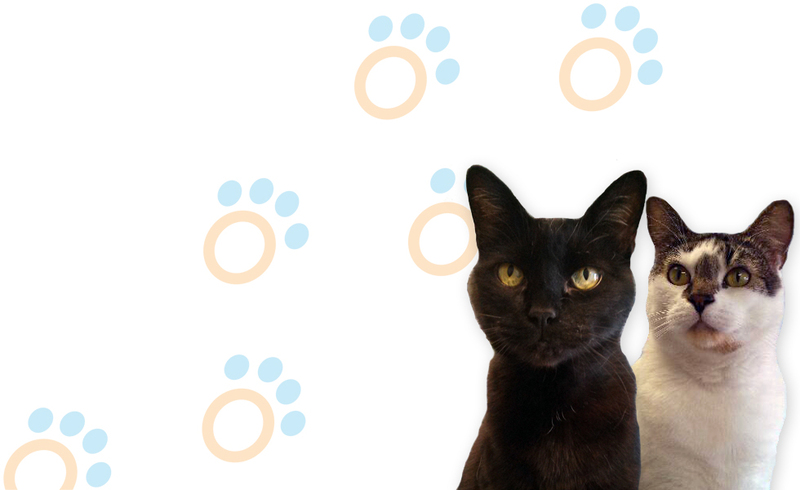 Click here to see what our resident cats think of our place! How Vet Smart Are You? Owning a pet can be tricky, but we've got plenty of answers for you in our learning center. Click here to learn more about owning pets! We value our clients and animal companions! Our ultimate goal is to give our customers and their pets the best experience we can provide. Click here to fill out our Customer Satisfaction Survey and help us make your next visit even better. 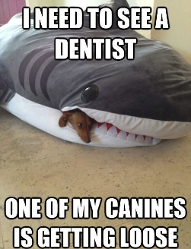 Pet Dentistry – Do Pets Need Their Teeth Brushed? Alta Vista Animal Hospital Vancouver offers our patient form(s) online so you can complete it in the convenience of your own home or office. © 2019 Alta Vista Animal Hospital. All Rights Reserved.